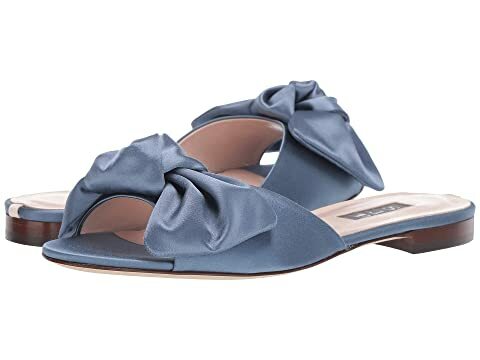 Slip on these SJP by Sarah Jessica Parker® Finn sandals and hit the boardwalk shops in superior grandeur. Signature grosgrain tab at the heel. We can't currently find any similar items for the Finn by SJP by Sarah Jessica Parker. Sorry!